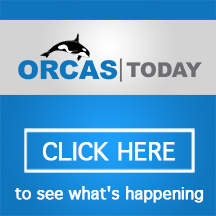 This is a list of all (or at least the vast majority) of calendars for events and organizations that operate on Orcas Island. Get the inside track! 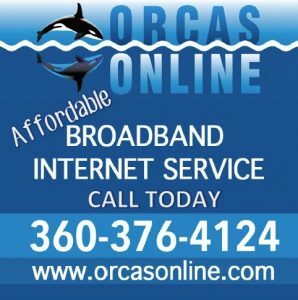 On this site you will find a list of all the major recurring events on Orcas Island, such as the library fair, the Fourth of July Parade and other happenings that help define the life of the community on Orcas.